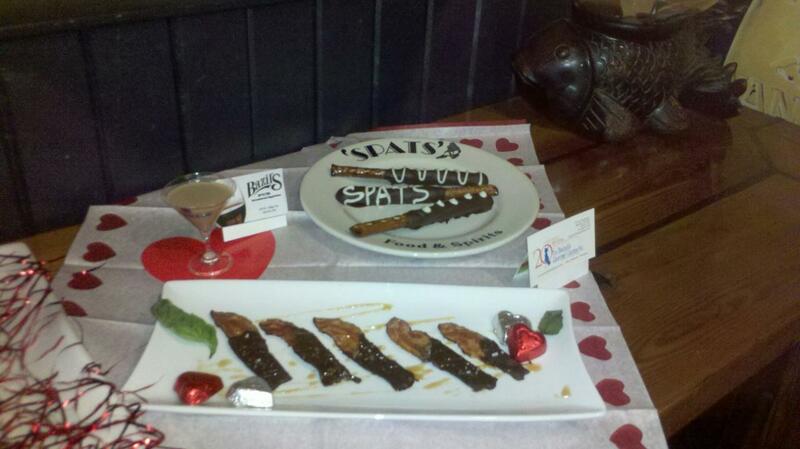 Posted on Feb 7, 2012 by Appleton Downtown Inc.
Valentine's Day and Chocolate are a winning combination. Spend your Valentine's Day evening in downtown Appleton sampling scrumptious chocolate desserts whipped up by some of the best chefs in the area, right here on College Ave. Location: Downtown Appleton on College Ave.
Tickets are sold out for this event but you can enjoy these chocolate treats and more at our downtown restaurants. For a full list of participating venues and more information visit our website.